What can be more natural than using your own fat as a volume enhancer. Dr. Dadvand has extensive experience with fat grafting, a procedure that is only performed by select plastic surgeons. Fat is harvested from different areas of a patient’s body, processed, and then re-injected into the desired areas. 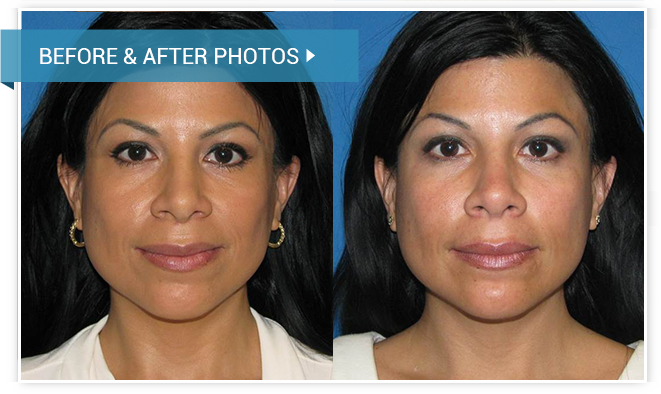 Fat grafting may be used in the face to give a fuller, rejuvenated look. Fat grafting may also be performed in the back of the hands to hide veins and tendons, as well as in the buttocks to give a more aesthetically pleasing shape. In addition to these indications, fat can also be used to fill in dents or contour abnormalities from prior liposuction or surgical scars. The advantage of autologous fat is that there is little to no risk of allergic reaction and has a longer lasting result than other fillers. The procedure is performed under IV sedation or general anesthesia and typically takes one to two hours.